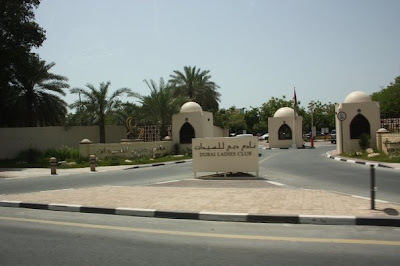 An area of beach and clubs ONLY for ladies. You have a great eye. Love the photos.